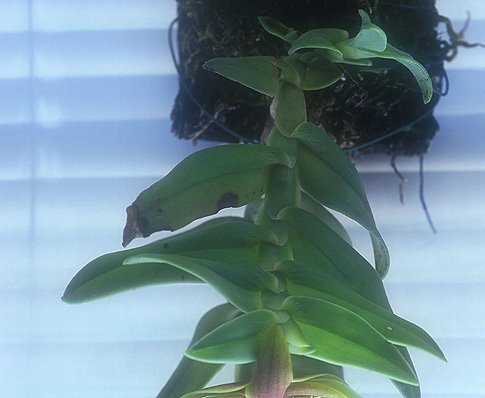 This essence was made with the same orchid that produced Core of Being, but when the plant was not in bloom. Its action relates more to the alignment of the physical body, the spine and the thoracic cage of the torso. This aligning of the body provides a framework for more grounded energy flow within, and allows more space around the heart. Very helpful for bodywork, see also Shiva's Trident and Sacral Release. Thoracic Alignment is now included in the kit of essences.